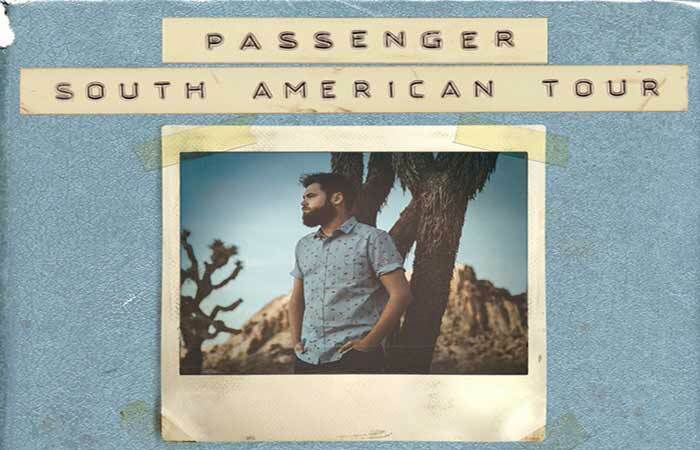 Passenger (aka Michael Rosenberg) is coming to Lima for the first time in March 2019 in support of his latest studio album “Runaway” which was released in August 2018. His song “Let her go” catapulted the English singer-songwriter and musician to the top of the charts in numerous countries around the globe in 2013. He received an Independent Music Awards in 2013 for the Best Folk/Singer-Songwriter Song, the British Academy's Ivor Novello Award 2014 for Most Performed Work and was nominated for the Brit Awards 2014 for British Single of the Year. Passenger’s new album Runaway takes us on a road trip through the US and is undeniable Michael Rosenberg: painting pictures with words and music, his characteristic sound, unforgettable melodies, colossal choruses and storytelling lyrics. The concert in Lima is an absolute must for all fans.